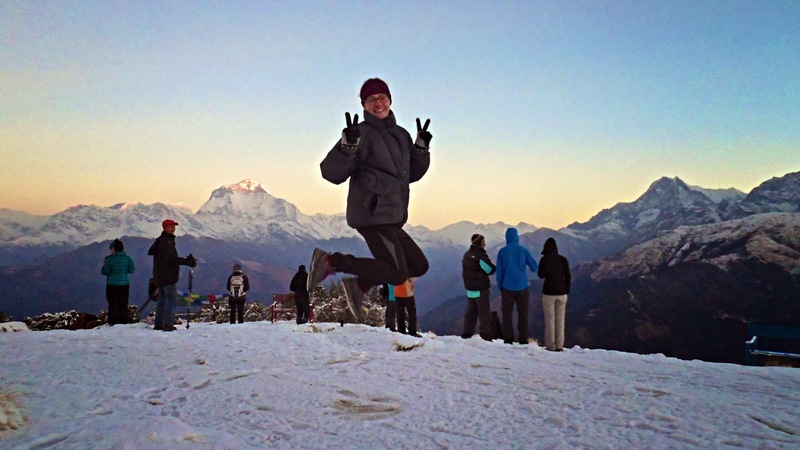 Dhaulagiri Trek | Adam Tours & Travel Pvt. Ltd.
A trek around Dhaulagiri (8,167 m), the 7th highest peak in the world, is considered “A Pioneering trek around the awesome Dhaulagiri Massif!” This trek has been designed to capture the best of Nepal’s most popular trekking region, while avoiding the heavy traffic of the Annapurna Sanctuary trails. It’s nevertheless a demanding and remote wilderness trek that completes a challenging circuit around the Massif. Few trekkers have explored the far side of Dhaulagiri and had the satisfaction of completing this outstanding trek. Start your trek from Baglung across the Kali Gandaki valley, crossing two high passes called French Pass (5,360 m) and Dhampus Pass (5,182 m), then down to Jomsom to finish. Day 11 : Accliamtization at Italian B.C.